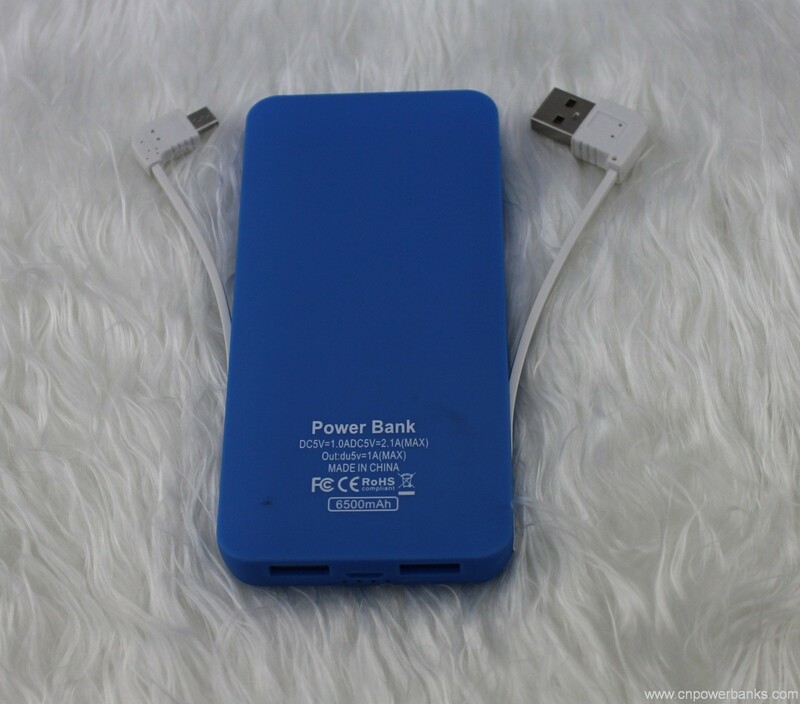 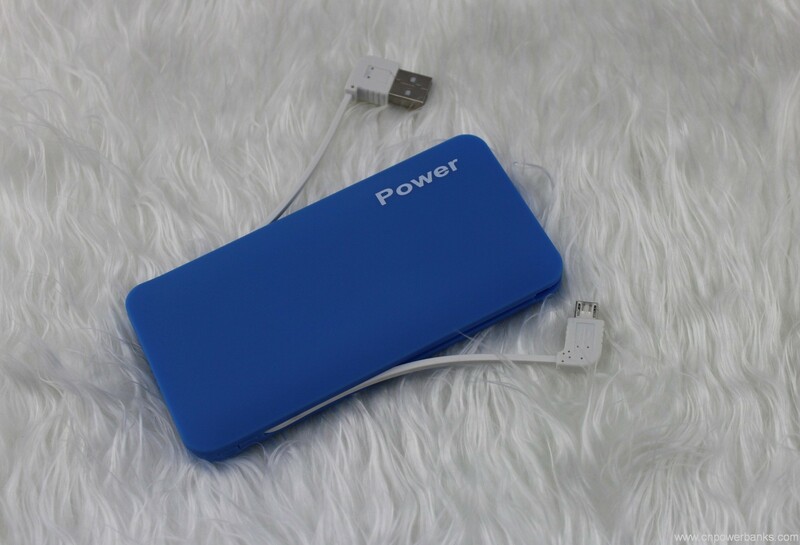 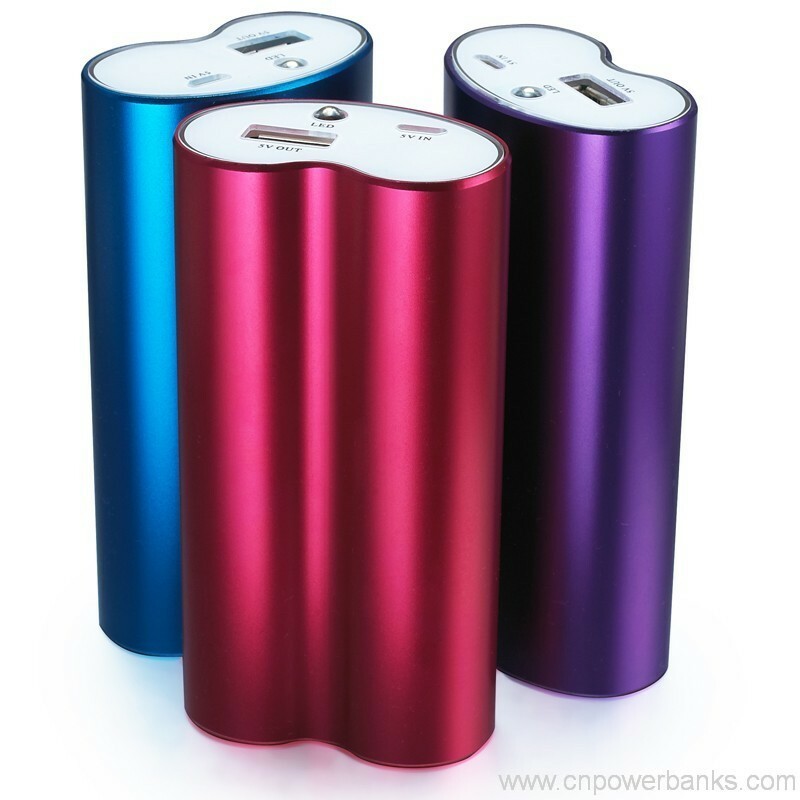 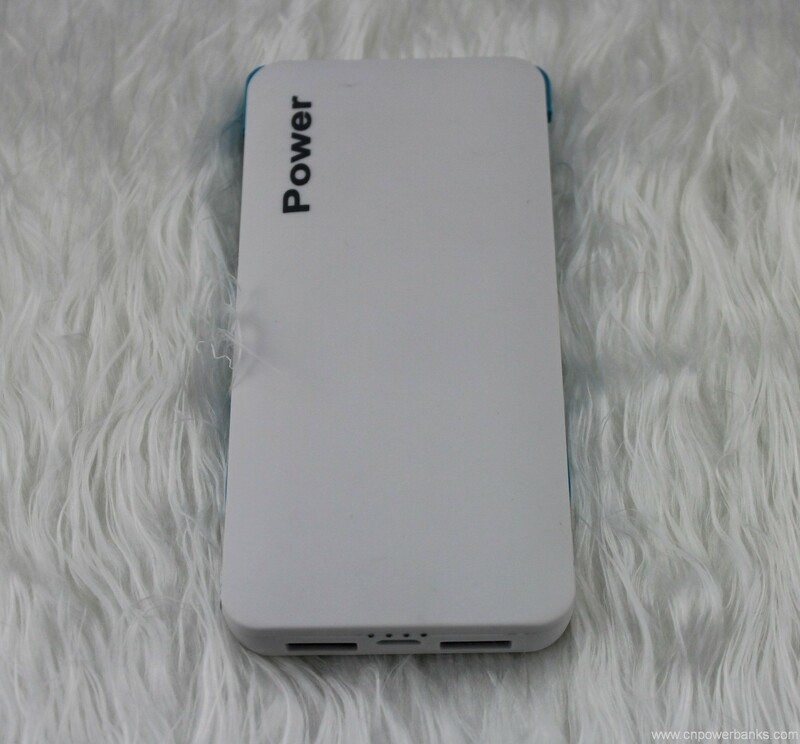 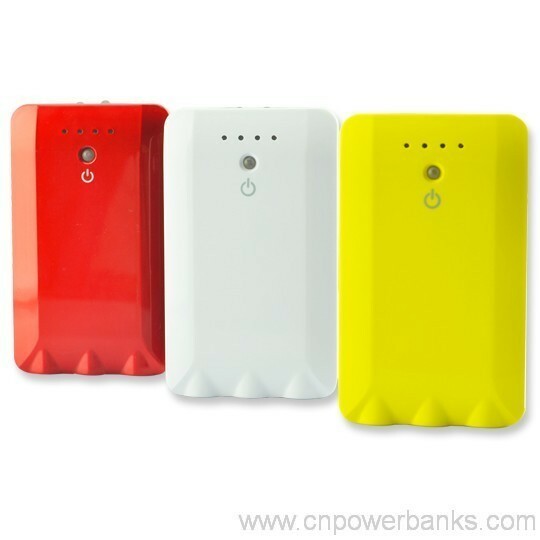 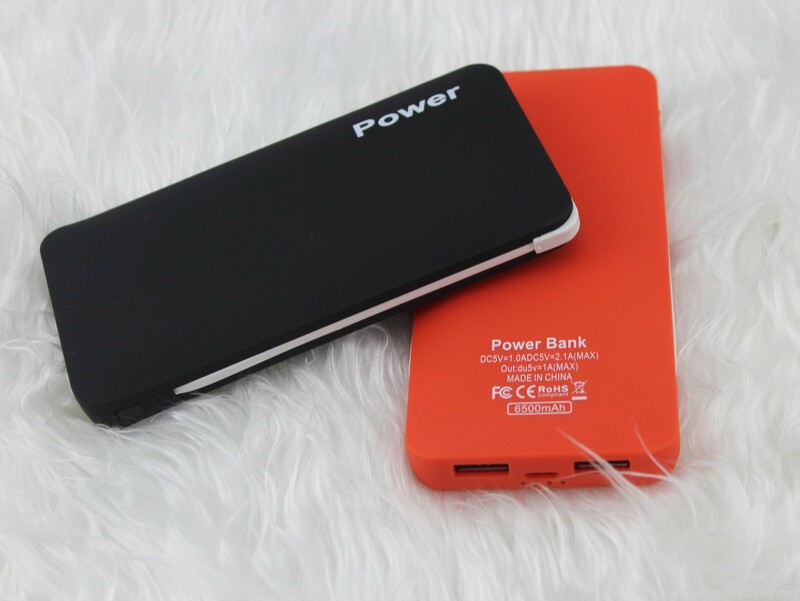 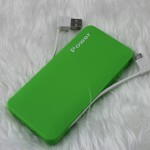 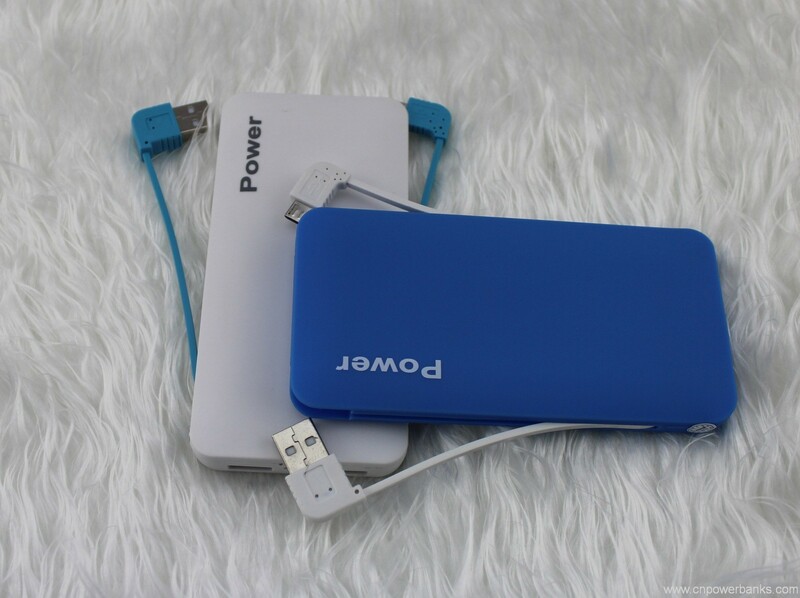 1.High capacity battery, high efficiency output. 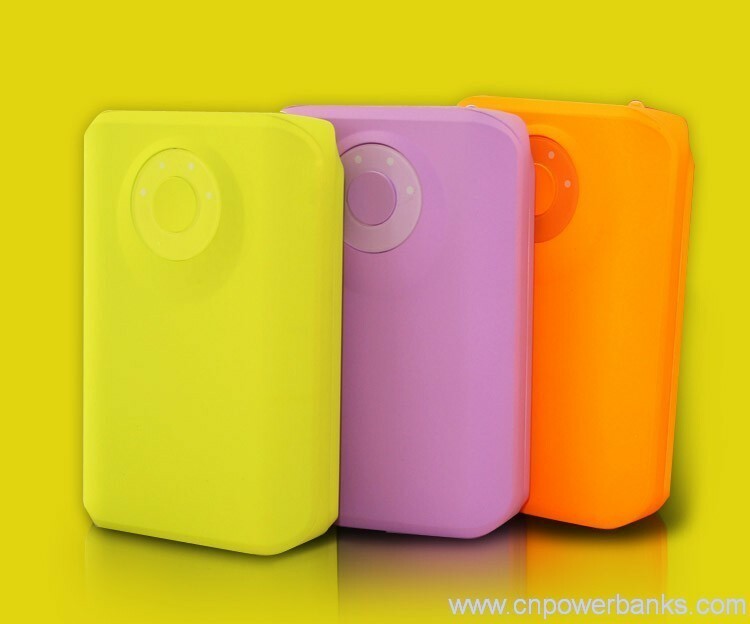 2.Intelligent MCU controller, the colorful LED display the power and electricity state. 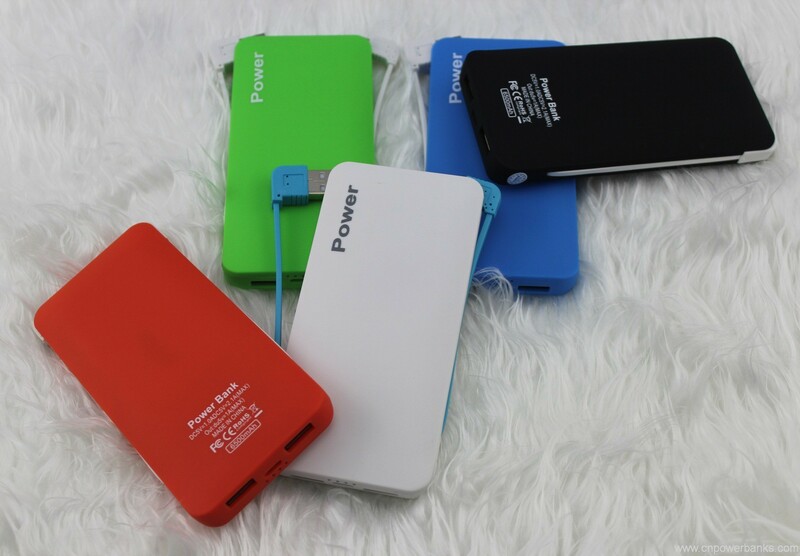 3.High standard safety protection design,including discharger overcharge, overload, short-circuit, lighting protection function. 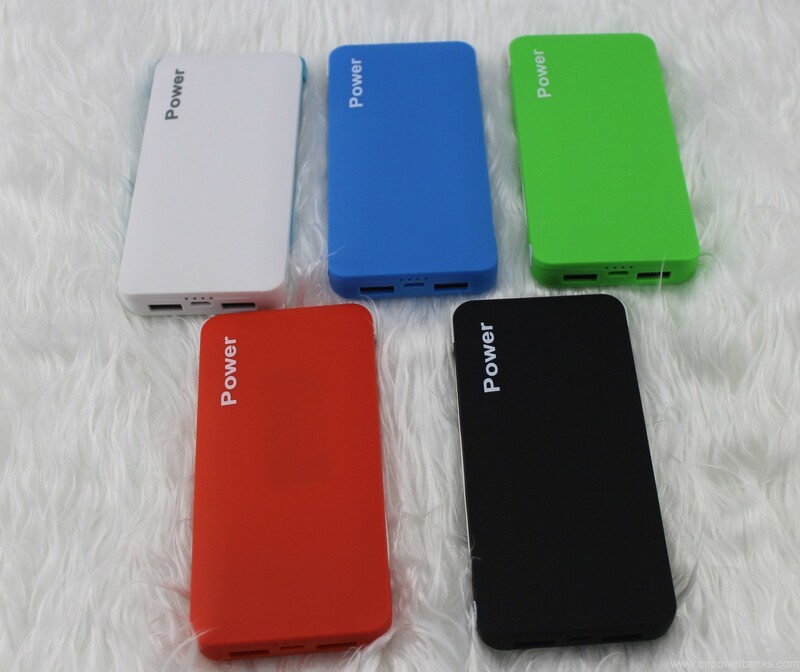 4.Built-in high capacity and quality li-ion polymer battery, long battery lifespan, more than300 ~ 500 times recharge cycles. 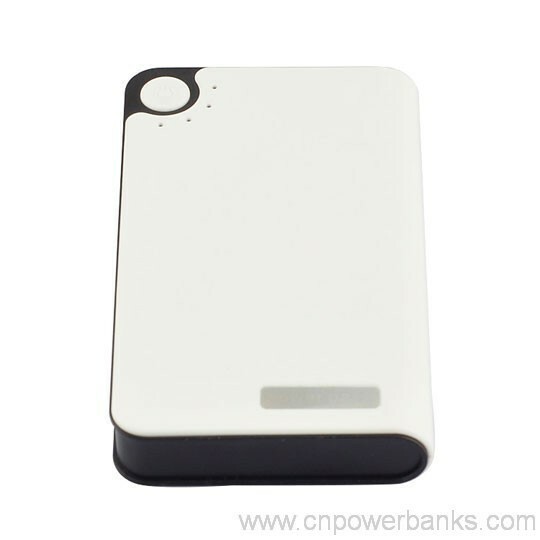 5.All function operate by one button. 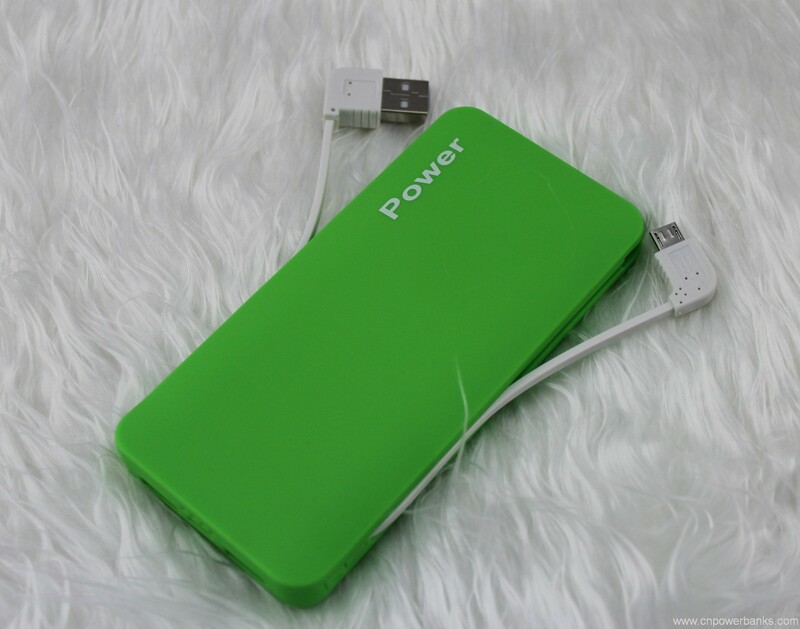 6.Auto power off, make better use of battery energy. 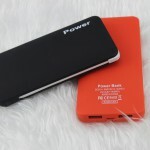 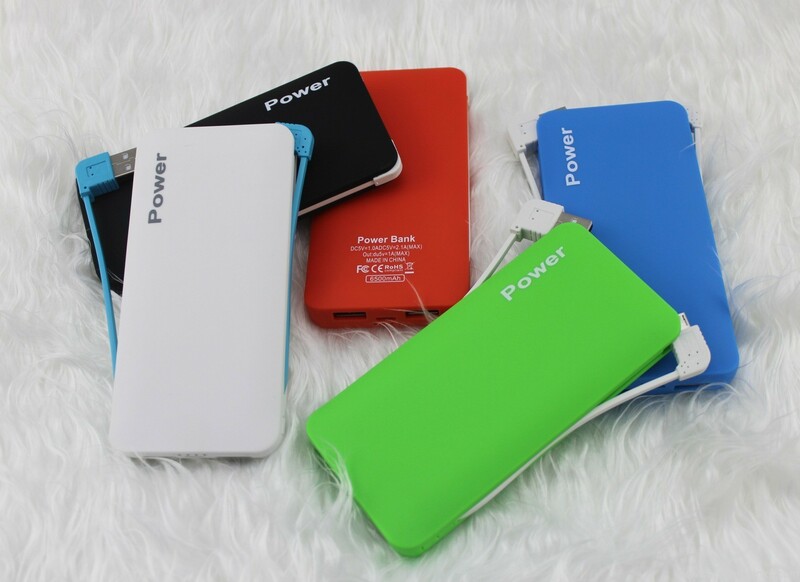 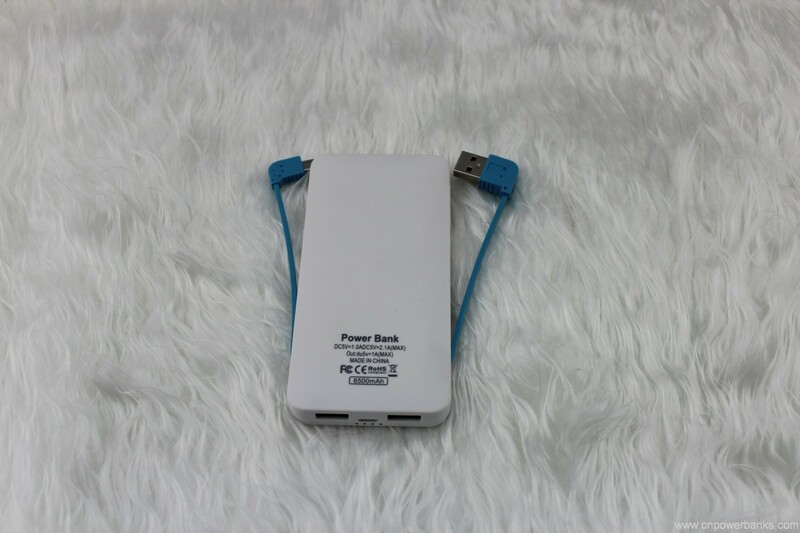 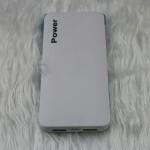 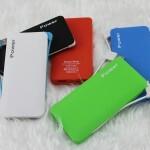 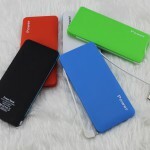 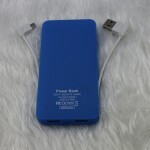 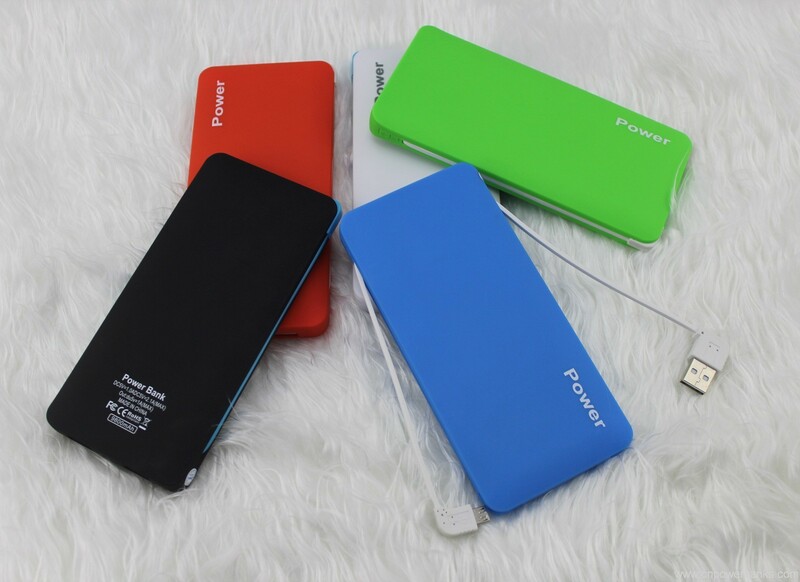 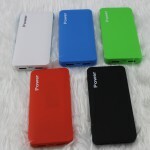 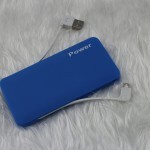 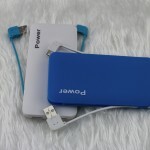 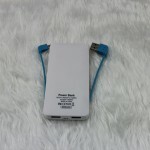 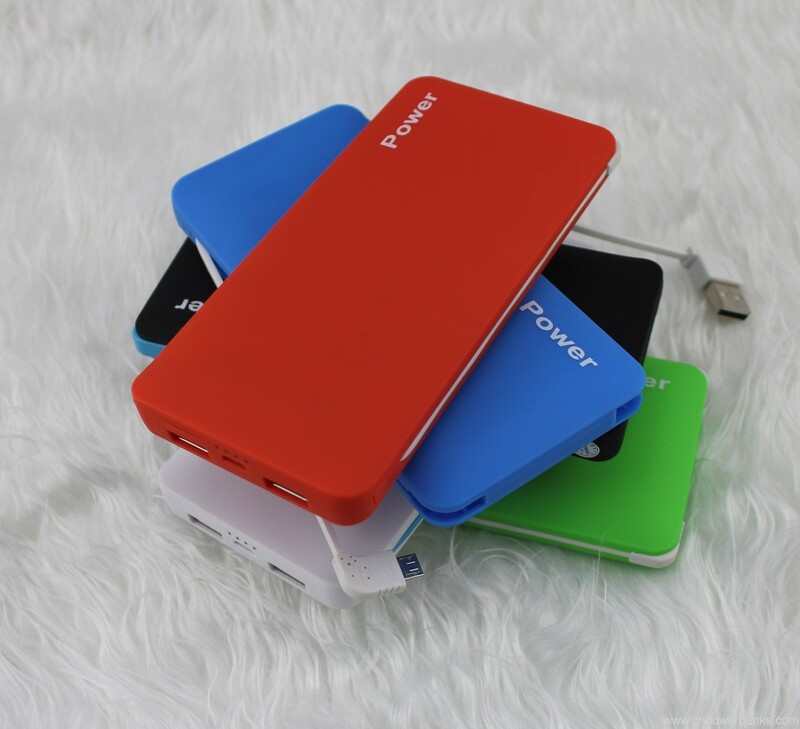 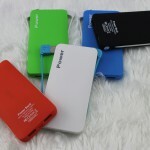 7.Suitable to IPHONE, PSP, MID, cellphone, MP3,GPS and similar devices. 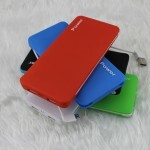 8.Small size, light weight and portable. 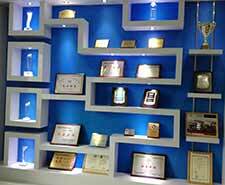 9.All products are got CE RoHS FCC approved and they are produced under district and standard conditions.